Let Know Athens, the city where the culture was born, walk where the ancient Corinthians used to and then feel the Aegean aura from the magical Paros. Then prepare yourself to fun until the morning in the open party island of Mykonos! 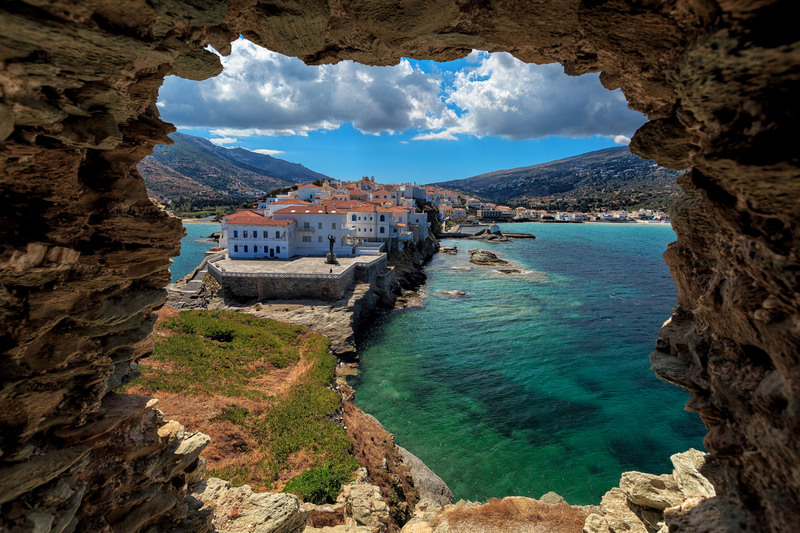 Ending your journey to Greece, take to your luggage the freshness of Andros island nature! Make your reservation to ensure availability! Then the only thing you must do is to reserve your flight to Greece!